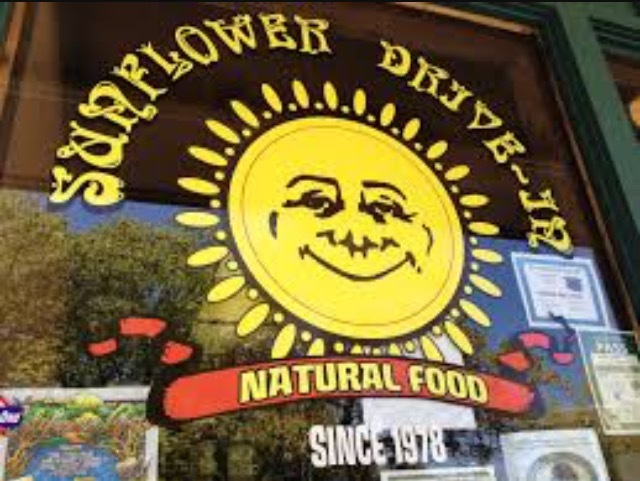 The Sunflower Drive-in Natural Food is a no-frills counter offering vegan comfort grub, including nut burgers, burritos & sandwiches found in the old town section of Fair Oaks. Customer favorites are their famous nut burger and patty melts. 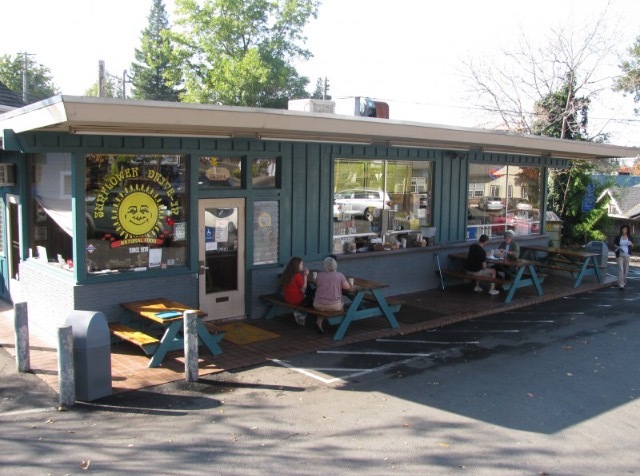 Their healthy food includes falafel, nachos, and tacos. The drive-in setting has picnic tables and a walk up window. 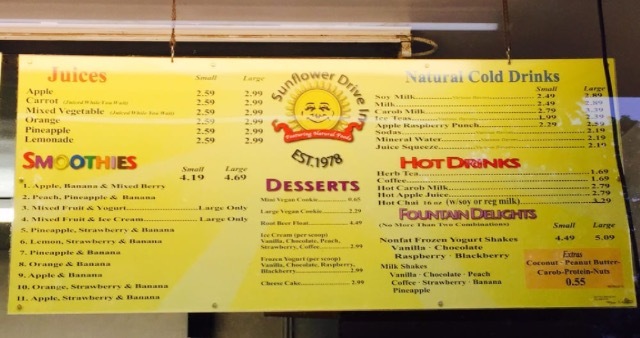 During lunch hour, there is long waits but it is well worth the wait, especially for the smoothies.